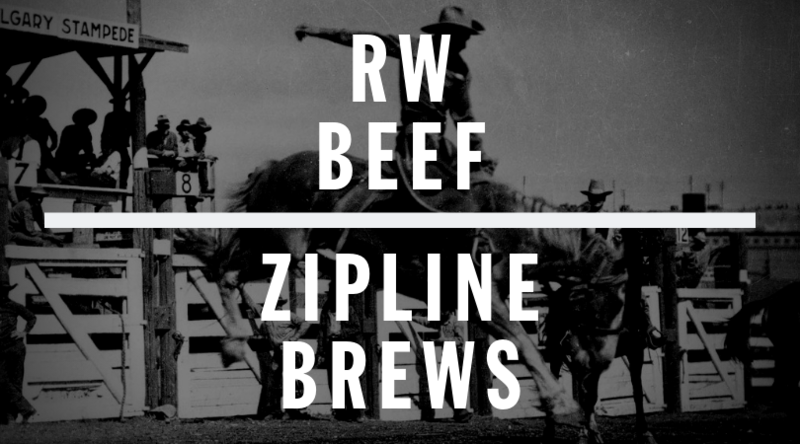 Ranch Wives Beef CSA Pick-Up - Beer Hall - Zipline Brewing Co.
What makes Ranch Wives Beef LLC & Zipline Brews better? No shipping and discounted pricing that’s what. From now until March 3rd place your orders on the Ranch Wives Beef website and use the code “ZIPLINE” at checkout to remove all shipping costs. All those anxiously awaited orders will then be packaged and hand delivered to Zipline Brewing Co. Beer Hall where you can personally pick them up. Not only are they bringing your orders with them FREE. OF. CHARGE. Anyone who picks up a beef order that day will also qualify for 20% OFF their choice of Zipline 6 packs. Sound like a plan? Uhhh You bet it does!